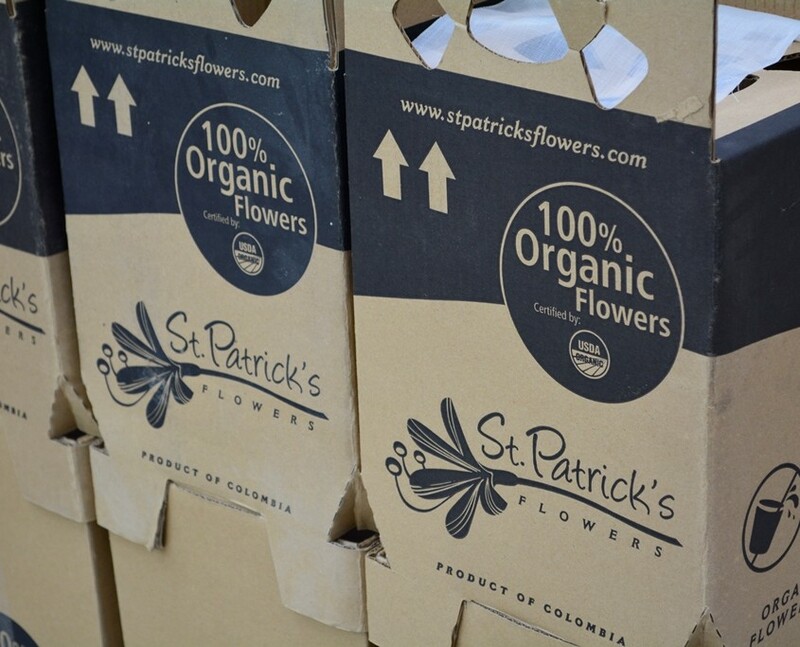 Dry box: The flowers are packed horizontaly and go between 70 and 75 stems per tobacco. 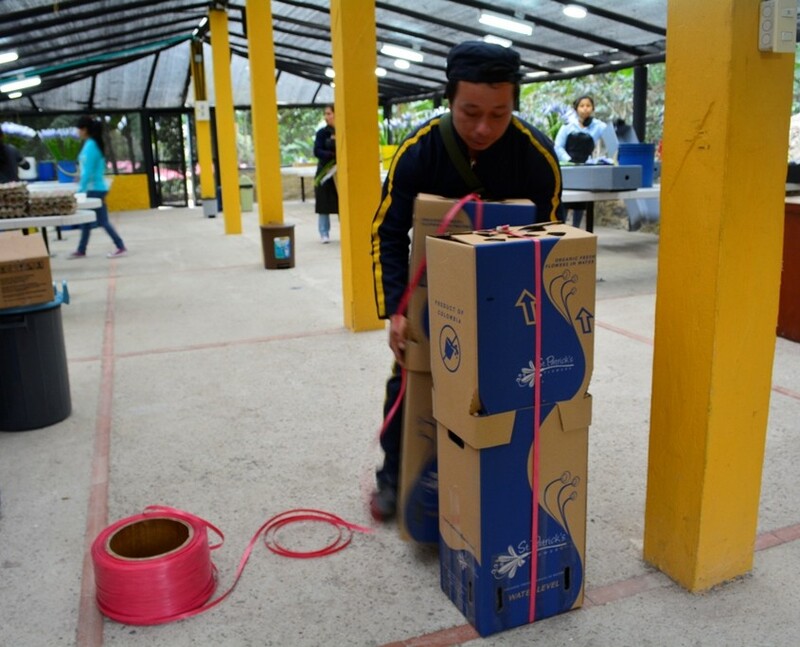 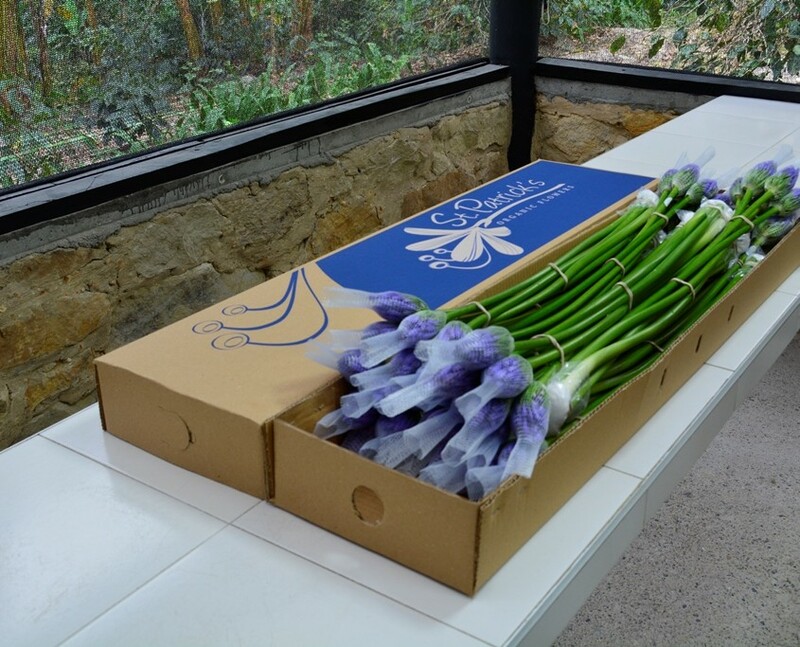 Box with water: The flowers are packed vertically, with hydratation, which notably improves the products quiality. 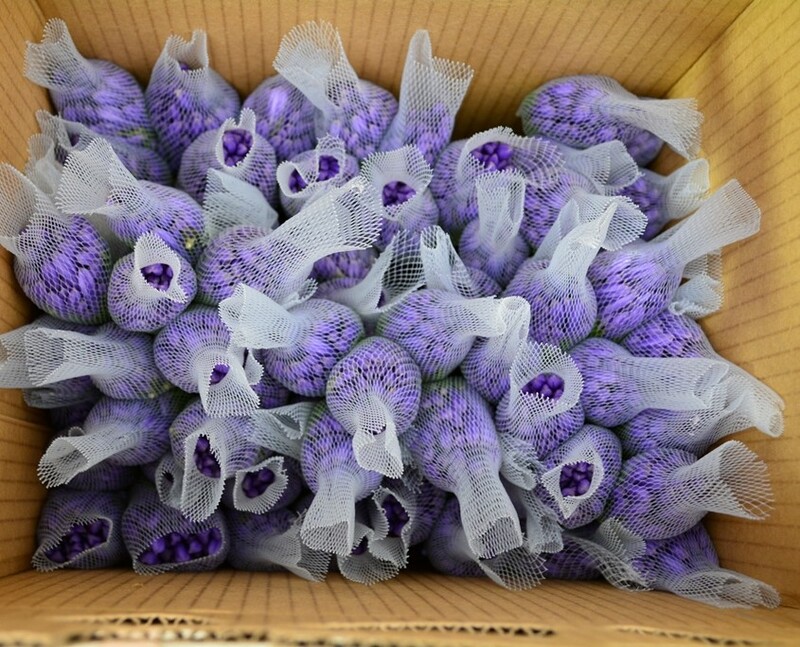 Each package with water goes with between 60 and 70 stems.